The use of robotics is steadily increasing around the world. According to the 2017 World Robot Statistics, issued by the International Federation of Robotics (IFR), the top 10 most automated countries in the world are: South Korea, Singapore, Germany, Japan, Sweden, Denmark, USA, Italy, Belgium and Taiwan. A recent Press Release by the IFR also states that 74 robot units per 10,000 employees is the new average of global robot density in the manufacturing industries. By regions, the average robot density in Europe is 99 units, in the Americas 84 and in Asia 63 units. As seen from this report, the need for robotics is on the rise and in turn, the European Commission has recently launched a European challenge to identify and discover the most innovative and pioneering projects that will pave the way to a more automated existence. 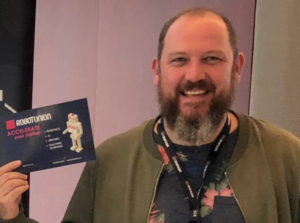 RobotUnion, a robotics-only acceleration programme, has been launched to target startups and SMEs that operate within specific verticals within the robotics industry. It is a consortium of 14 partners from 7 countries across Europe. 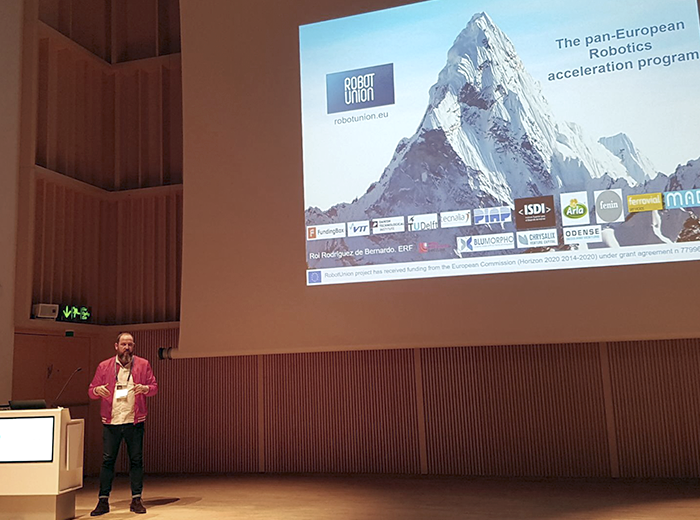 RobotUnion is the pan-European robotics acceleration programme. We will select 40 companies in two open calls in 2018 and 2019, investing in them €4 million equity-free and around €8 million in private investment. The companies selected will be part of a 12 month premium online acceleration programme. The first open call was launched on 17 April and will run until 3 July. Following this call, the first batch of 20 companies will be selected for acceleration. Interested companies can apply through robotunion.eu. What type of startups are you looking to target for this programme? However, we’ll still accept any project in the robotics sector through the Open Disruptive Innovation vertical so we recommend that all interested robotics companies still apply. The type of projects we’re really looking for should be disruptive and innovative and beyond “state-of-the-art,” with a degree of differentiation from its competition. The ideal target projects should be at the stage where they’re looking for additional investment to scale their business globally. Projects must be led by a balanced and cross-functional team, fully dedicated to the project with experience in the target market and skills to make it happen. Why should startups apply to the programme? I believe a huge reason to submit an application, is that the startups and SMEs selected can get up to €223K equity-free funding as RobotUnion is publicly funded by the European Commission. They also get the possibility to participate in a 12 month premium acceleration programme which includes technical mentoring and training from top research organisations such as VTT (Finland), DTI (Denmark), Tecnalia (Spain), PIAP (Poland) and TU Delft (Netherlands). 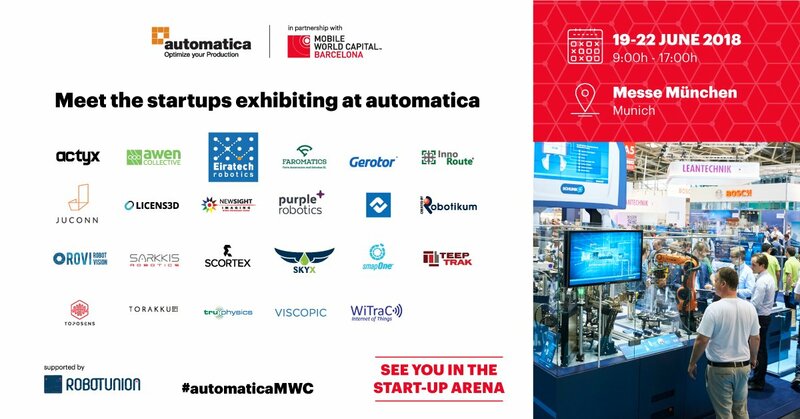 visibility participating in different digital missions and PR exposure lead by Mobile World Capital. 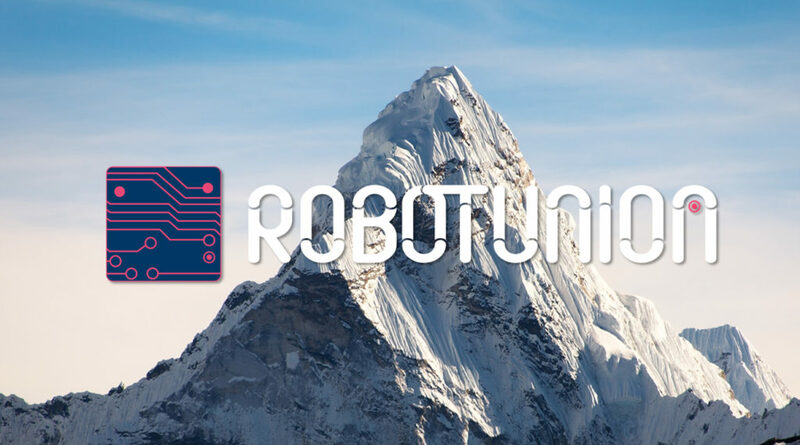 What is the main objective for RobotUnion and what do you hope to achieve? 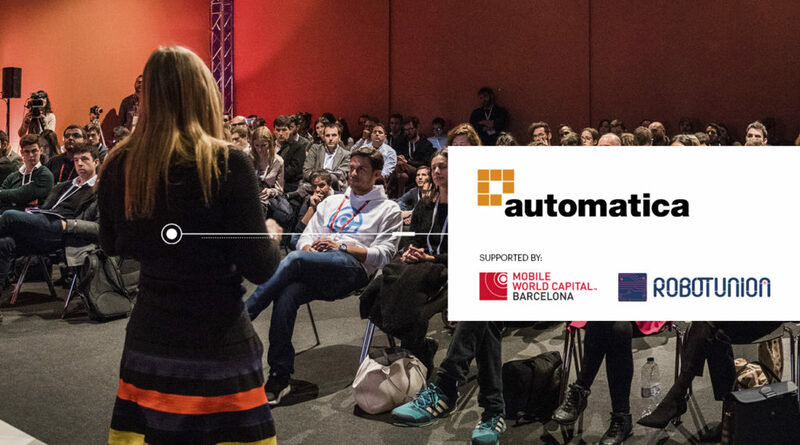 The main goal is to help companies in the robotics sector to develop novel and challenging technologies and to foster the growth of those companies through a premium acceleration programme. Our experience accelerating startups in the last few years has lead us to improve the services we give in order to speed up growth. One of the main advancements applied has been involving private investors into the programme from the very beginning, to fill the gap between the funding of the programme and the next round of private investment. Our goal is to help companies multiply by 20 the public money they receive, to ensure their sustainability and to help them disrupt different markets with their robotics solutions. How did you get involved with the initiative? Since 2014, we’ve accelerated around 150 companies in sectors such as cleantech, mobile, agrifood, manufacturing and smart cities. I’m also the project manager of IMPACT Accelerator, which was recently highlighted as one of the top 10 accelerators in the world according to Gust Global Accelerator Report 2016. We anticipate that RobotUnion will have just as much success as the IMPACT programmes, if not more! The call is open until 3 July at 1PM CEST. Apply now!